Welcome to Kensa Boudoir Makeover Experiences. As a team of ladies based in the heart of Devon, we want people of all ages, shapes and sizes to feel amazing! We have been making people like you look beautiful for more than 5 years and we absolutely love what we do. Our work is something personal to you. You can choose to have a “boudoir’ or “non-boudoir” experience. The main thing is that you wear what makes you feel most happy. We call it Intimate Portraiture. We also know that it may be your first time and you may be nervous. We cater for people of all abilities and experience. Before your experience we love to get to know you a bit with a chat on the phone. We will guide you through the whole experience. Karen, our photographer has photographed over 3000 women in the South West, including the nervous and the very nervous! We specialise in working with real everyday people like you. We all have those little anxieties about our bodies. We want you to feel and look your best! We close one Saturday in 4 and one open one Monday in 4. Our digital marketing manager who keeps up with everything social-media related, after all there are nearly 16,000 of you that follow us on social media! Julie graduated from the University of Exeter with a BA in Business Management. 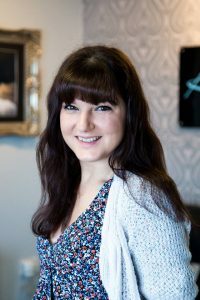 She has also been a photographer for nearly 9 years and has been with Kensa Boudoir since 2015. Julie also holds a licentiateship with the Society of Wedding & Portrait Photographers. She is usually the first person that sees messages and comments pop up and will happily post any content of you lovely people (don’t worry, we’ll always ask your permission first). Karen is our lead photographer and studio manager who has photographed almost 3000 women and men in the south west! 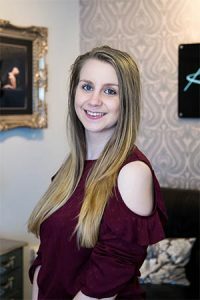 Karen graduated with a degree in Photography from Bristol University and is also accredited with the Society of Wedding and Portrait Photographers. She has been photographing at Kensa Boudoir since 2013. Karen is extremely passionate about photographing people. 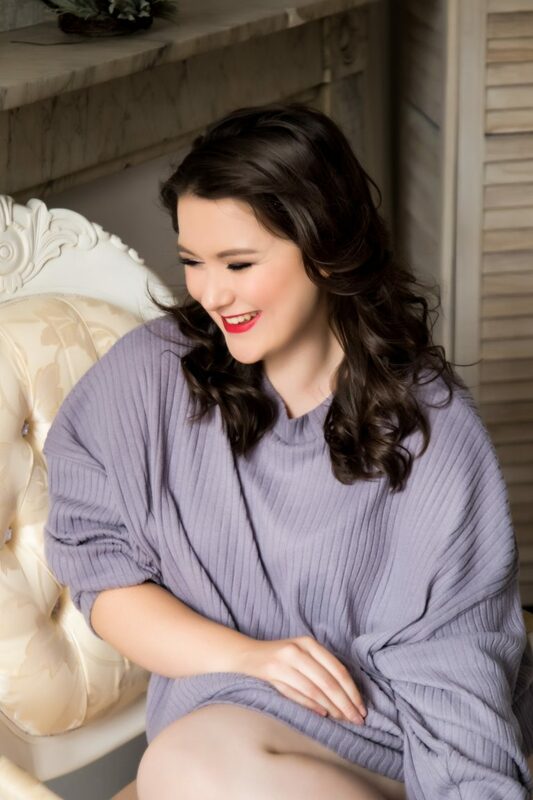 You can often hear Karen buzzing with excitement during a photo shoot, she is also incredibly friendly and has photographed people who are hard of hearing, visually impaired and with various other needs.